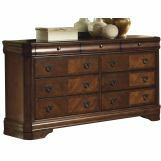 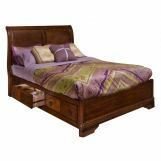 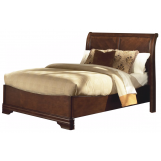 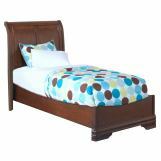 Bring sophisticated style into your bedroom setting with help from the Sheridan Youth Bedroom Collection. 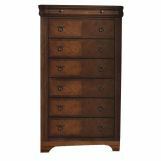 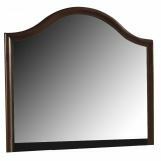 The pieces carry a burnished cherry finish and feature distinctive details such as reeded corner fluting, antique-finished pulls and inlay trim drawer faces. 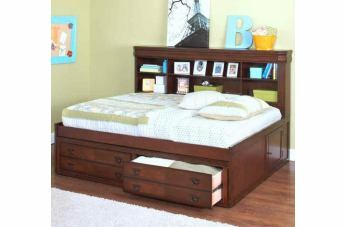 In addition, the various storage options are great for keeping books, blankets, bedsheets, sweaters, stockings and DVDs. 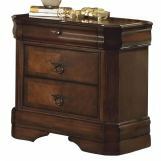 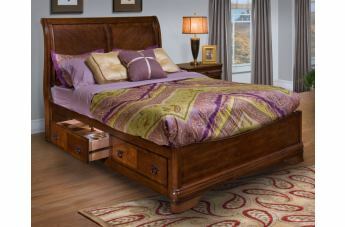 With a wealth of earnest elegance, the Sheridan collection is sure to provide your bedroom setting with timeless appeal.